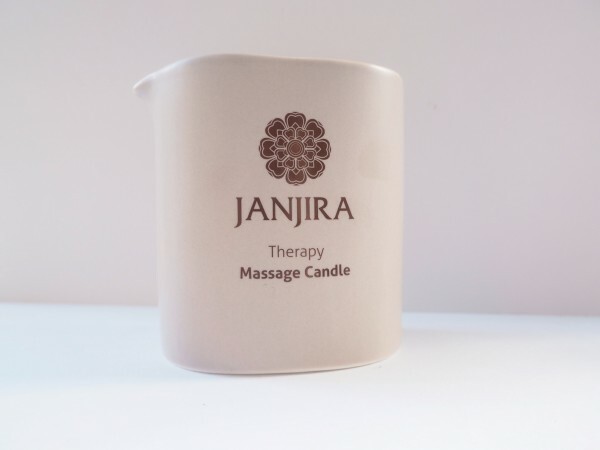 I love the Janjira brand – particularly their bath and body products, so I knew straight away that I would like the new Janjira Massage Candle. Let me make it clear that I’m not all that likely to do the massage bit (it’s Easter, not Mr BBB’s birthday ;-)) but in terms of scent, it’s lovely. 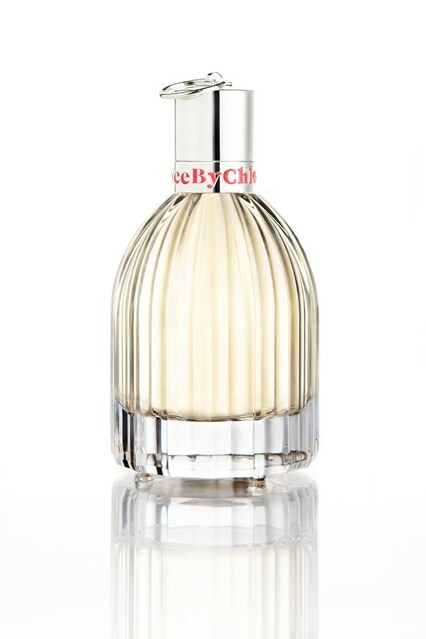 First up, the fragrance is a blend of grapefruit, tangerine and rhubarb so it’s really fruity – with plenty of rhubarb notes coming through. The theory is that after a hard day’s work, you come home, light your candle and then use the blend of soybean and coconut oils to work into your skin for a hydrating boost. Although massage candles aren’t new, this is the first one that I’ve thought, yes, I would actually do this, because it’s sidetracked the obvious ‘romance’ element. I really do like this – it’s burning away by my laptop right now and infusing the room with rhubarb. 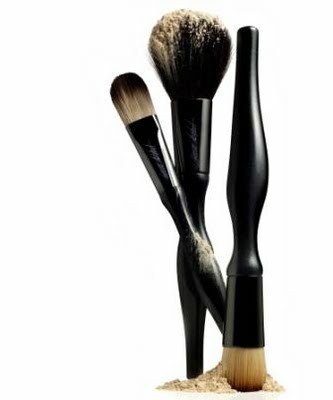 It’s £34 HERE. 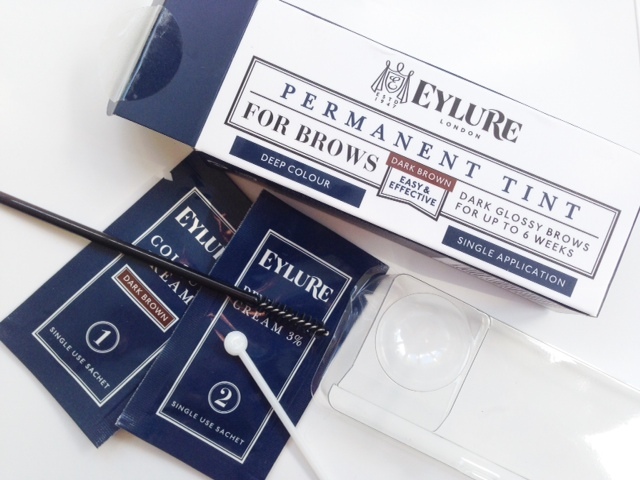 The Selfridges Beauty Box Giveaway: Result!